Registration prices go up after April 26th. 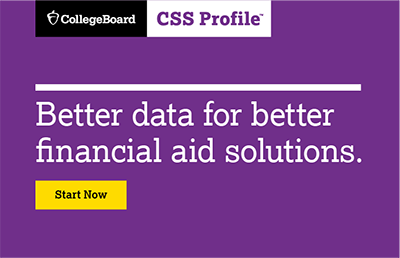 Take advantage of the early bird discount! 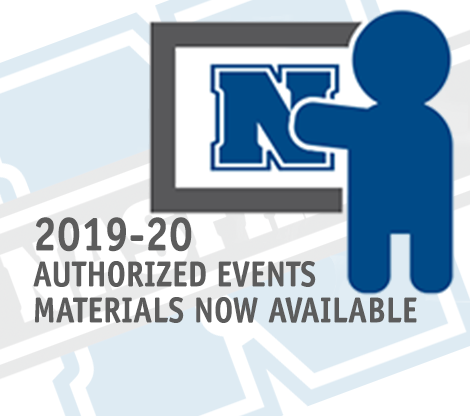 Regional & state associations can now access 2019-20 training materials for conferences, institutes & events. 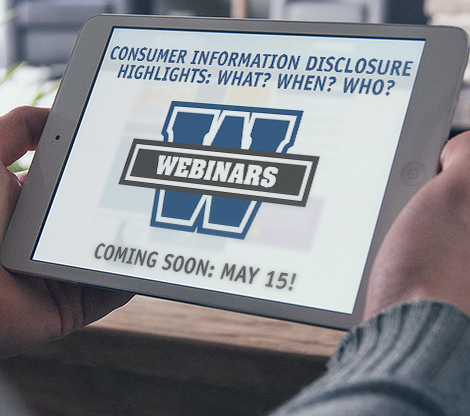 This Q&A webinar will test your knowledge of the consumer information disclosure requirements. 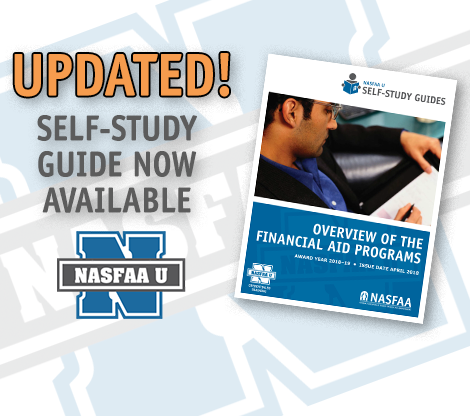 This guide introduces federal student aid programs, state aid, HHS programs, & other sources of financial assistance. 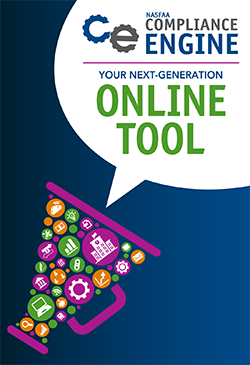 The NASFAA Compliance Engine was built for NASFAA members to effectively manage compliance administration online. 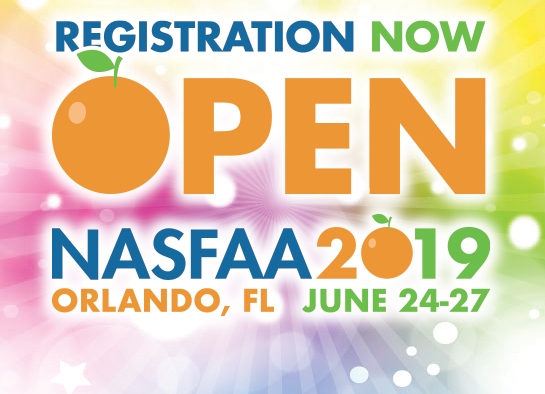 The 2019 NASFAA National Conference will take place June 24-27 at the Walt Disney World Swan and Dolphin Resorts in Orlando, FL. 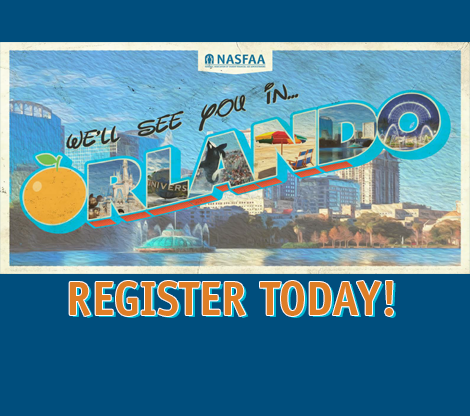 Take advantage of early bird rates by registering today.